Producer/Screenwriter: Matthew Curlewis. Starring: Richard Cordery, Kate Fahy, Patrick O’Kane, Lyne Renee, Malwina Buss, Michal Wojciula. 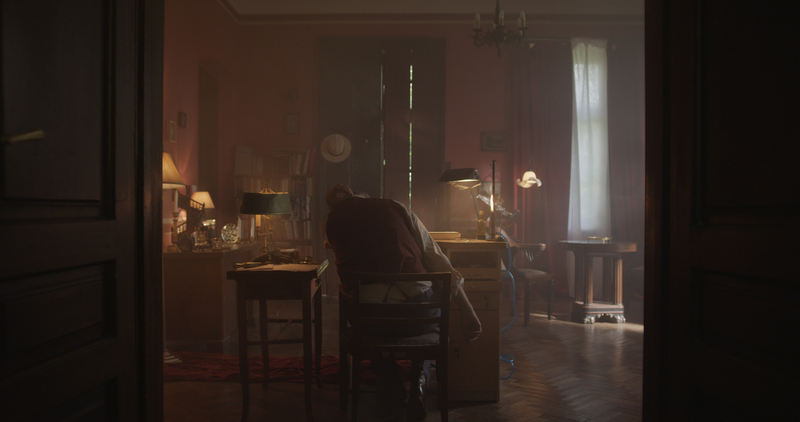 DOP: Michal Sosna, Production Designer: Alexandra Klemens, Editing: Peter Alderlisten. 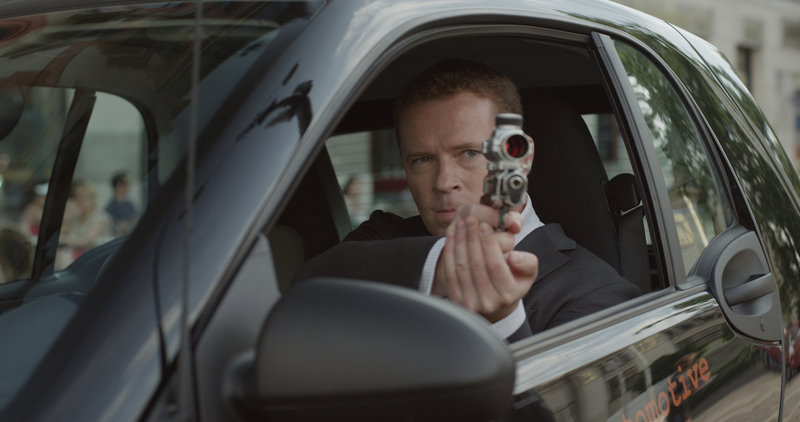 Curlewis Creative, Film Polska, Spier Films. Completed. Included in Eye International’s collection: ‘Dutch Shorts 2015’ Festivals: Dungog Film Festival, Australia, International Competition, Crystal Palace International Film Festival, UK, International Competition. 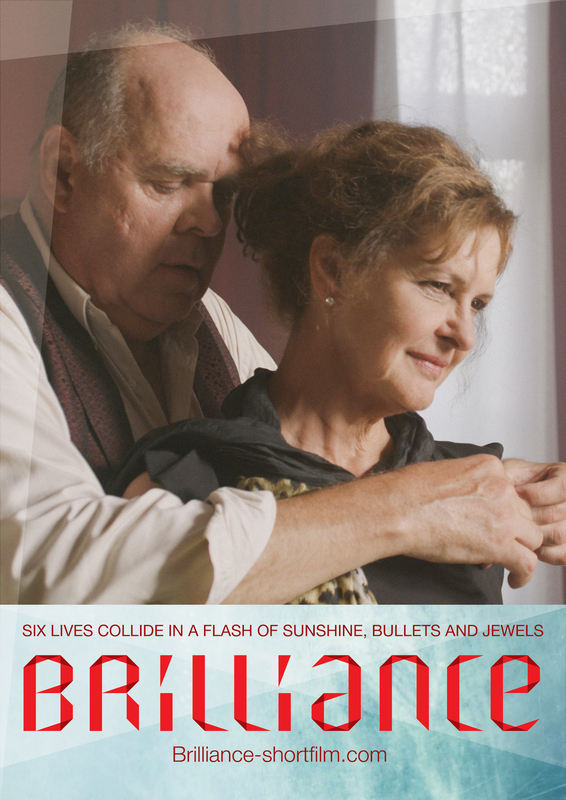 Six lives collide in a flash of sunshine, bullets and jewels. 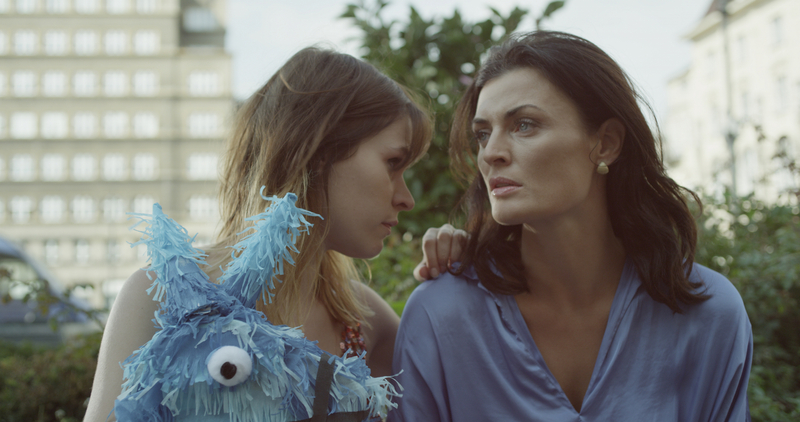 This comedy/thriller was filmed in Krakow, Poland as a Dutch / Polish / English co-production. Brilliance is one of Eye International’s ‘Selected Dutch Shorts 2015', a collection of around 20 of the best Dutch short films of 2015. This collection will be presented at Clermont-Ferrand, Berlin, Cannes and other international film festivals during 2016.